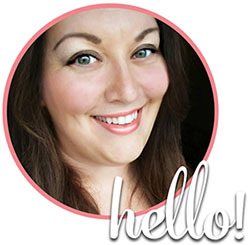 Ok, let me start off by saying, full disclosure, I do have a part-time job at Michael’s (who said blogging isn’t glamorous??). That being said, this post is not in any way sponsored or endorsed by Michael’s stores. Nothing here is top secret information, and I’m not being compensated for this post. Whew. Now that we got all that mumbo jumbo out of the way, let’s get to the good stuff. How to save money at Michael’s. You probably know that Michael’s has coupons literally all the time. What you may not know is some of the other, lesser-known ways of saving money at Michael’s, so I wanted to share some tips for getting the best deal when you get your craft on. If you have a coupon for a % off your total purchase, and a coupon for a % off a regular price item, you can use them both. You won’t get the total purchase coupon off of the item you used the other coupon on, but it WILL apply to the rest of your cart. 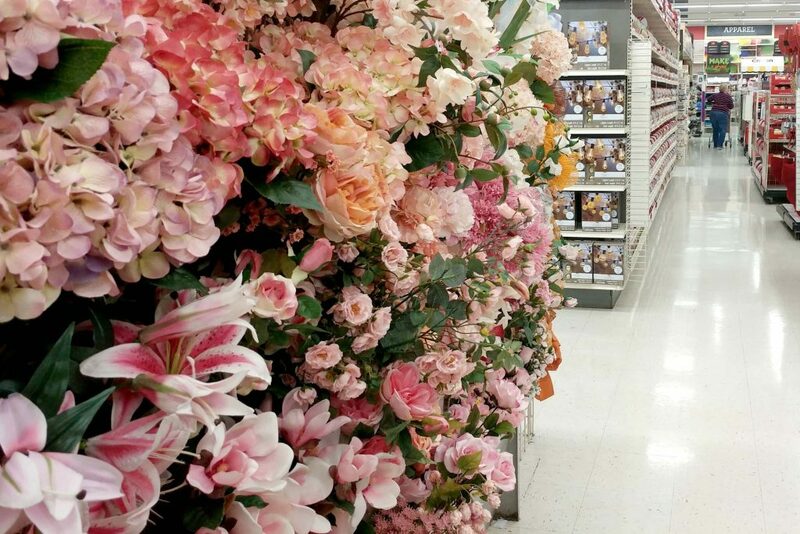 This is a great and often overlooked way to save money at Michael’s. Although they don’t advertise it, you can use Joann or Hobby Lobby coupons at Michael’s, so long as it’s for a % off and it’s currently valid. This one is a YMMV situation, but officially Michael’s will price match a competitor AND Amazon and beat the price by 10%. They won’t come out and advertise this one, but if you ask about it they will honor it. One of the most important parts of figuring out how to save money at Michael’s: never ever buy something that isn’t on sale at least 50% off or that doesn’t have a coupon. There’s so many deals flying around at all times, if it’s not on sale, just wait a week. 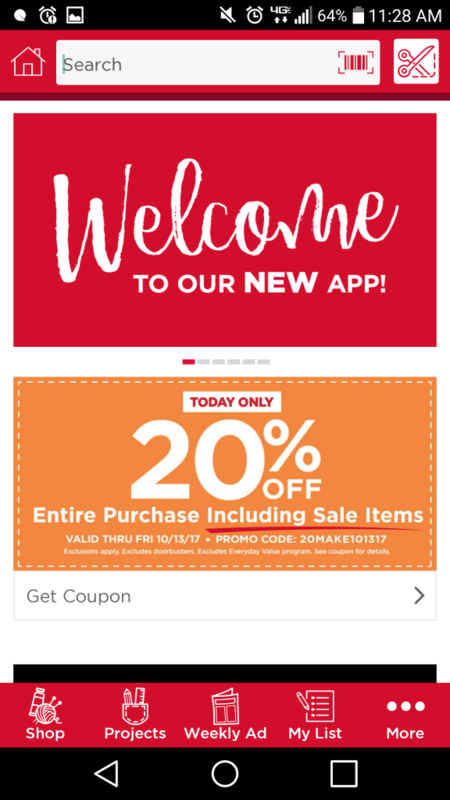 Michael’s has a really nifty app now that will tell you the price of an item, if it’s in stock in your store or neighboring stores, and it also keeps all your coupons so you will never again forget them at home. We don’t keep copies of the ad in-store anymore, so unfortunately that’s not something you can rely on. Always always have your coupons, and if you get the app, you will have them effortlessly at your fingertips. It tracks your purchases (and allows you to make returns without a receipt) but also entitles you to special emailed coupons! 7. Teacher, military and senior discounts! If you’re in any of the above categories, be sure to ask for your discount. They do not stack with coupons, so be sure to make sure which way gets you the better deal. Our Christmas stuff started rolling out in September. As the holiday gets close, you can usually find things for 50-60% off. The day AFTER a holiday it often goes to 75-90% off so be prepared! Anything with a blue, green or orange clearance sticker is on it’s final markdown phase. This is usually the cheapest it will go BUT if your store has a ton of clearance, they may periodically do an additional 50% off ticketed clearance. Keep your eyes peeled for the best deals! This survey is often overlooked but the stores depend on it to gauge customer satisfaction. Don’t toss that receipt! If you have a survey code at the bottom, you can use it to take a quick five minute survey to get a 25% off your regular priced purchase coupon (that can be stacked with your % off item coupon!) plus, the store gets valuable feedback from YOU about how they can improve your shopping experience. It’s a win-win! So those are my top 10 tips for how to save money at Michael’s. You really should never buy something for less than 50% off unless you need it in a hurry. Also, the return policy is 180 days with a receipt so you can buy without worry. Generally speaking the website is more expensive than the store because you can’t stack coupons or price match plus you pay for shipping, but occasionally there are online only deals and free shipping offers (usually with a minimum purchase) so it doesn’t hurt to check Micheals.com as well from time to time. 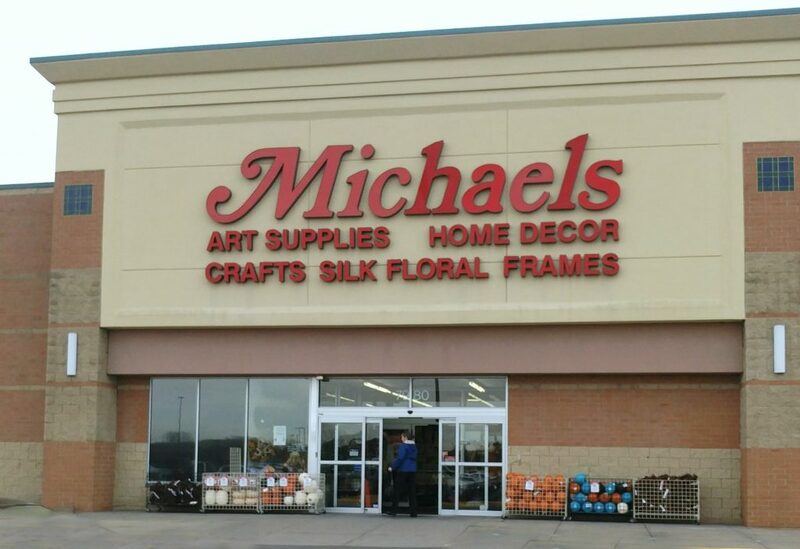 Be sure to check Michael’s coupon policy here before you go shopping, and familiarize yourself with the rules. I am not an expert, nor am I responsible if a manager refuses to honor your coupon, etc. That you’ll have to take up with corporate. 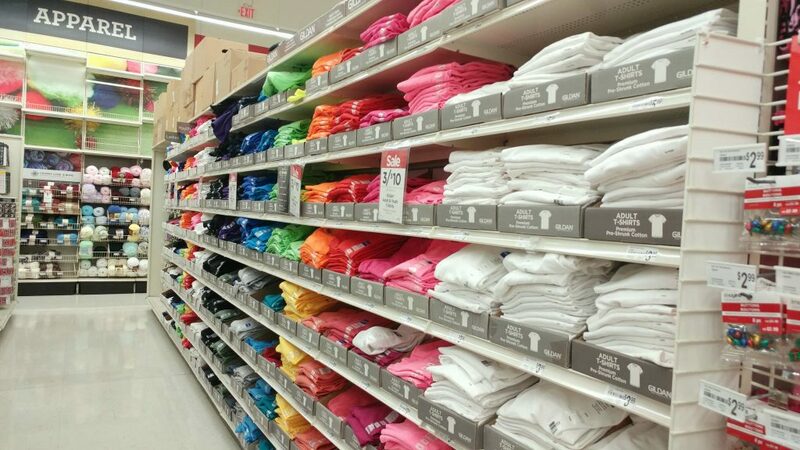 I’m just here to give you some hints to help you save money at Michael’s! What other ways can you save money at Michael’s?